If you’re a fan of The Office, I’m sure you’ve seen the series more than once or twice. In fact, most people who are a fan of the NBC comedy have seen the show at least 5-6 times. And, with every full run-through of the show, you figure out which episodes are your all-time favorites. 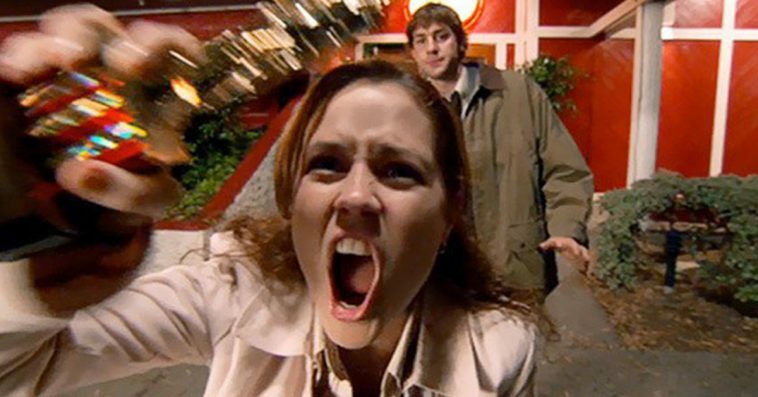 Most people know that one of the funniest and iconic episodes of the series is “The Dundies.” Not only does Pam kiss Jim in the episode, but she gets wasted, makes a fool of herself, and gets banned from Chili’s for life (eventually, Chili’s lifted the ban IRL). As with any TV show, many wondered if Fischer actually got wasted, or it was complete and total acting. And, the answer may make you laugh–and, explains a lot. While appearing on The Late Late Show, Fischer admitted the truth behind the episode, and, why she actually got that drunk. 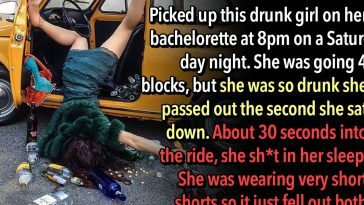 According to Fischer, she hadn’t actually ever been that drunk in real life–she claims she had a “boring” college experience, unlike the rest of us alcoholics who partied our way to our diploma. 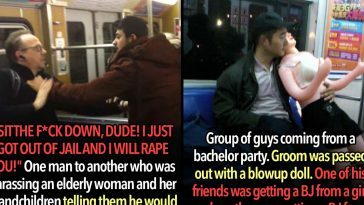 She claimed that BJ Novak–who played Ryan on The Office and, who also wrote many of the episodes in the series–took her out and took notes on every drink she had that night. Every time Fischer would have another drink, they’d note down how she was feeling at that moment. And, if you’re into Miss Pam Beasley, here are some of Fischer’s best moments as the receptionist for Dunder Mifflin.